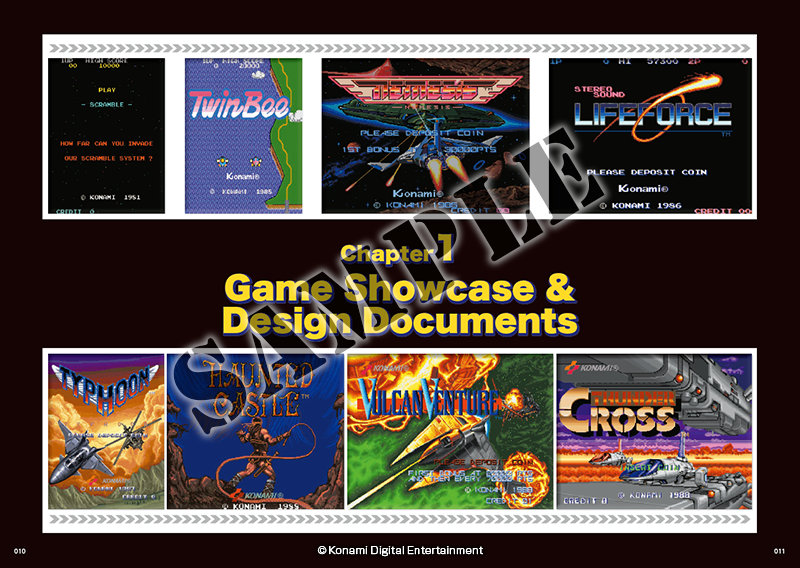 Konami has just announced a trio of collections for Switch. Anniversary Collection Arcade Classics, Castlevania Anniversary Collection, and Contra Anniversary Collection are launching this year. 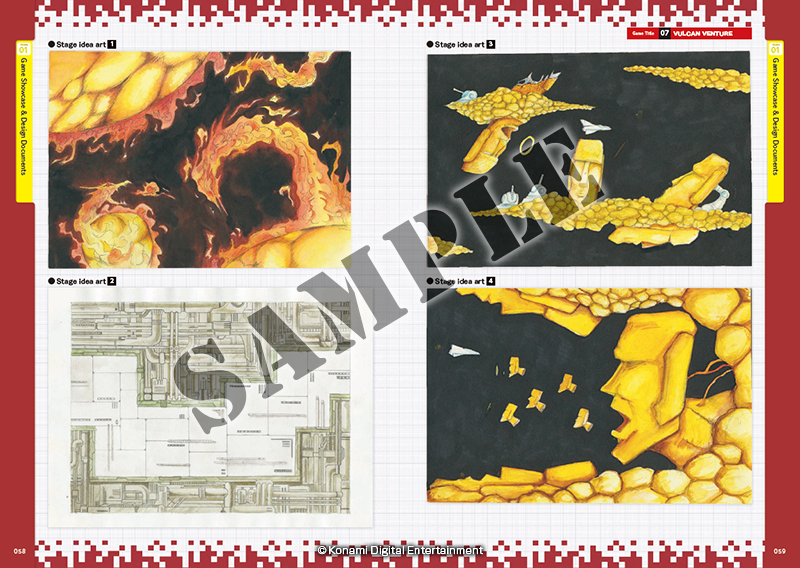 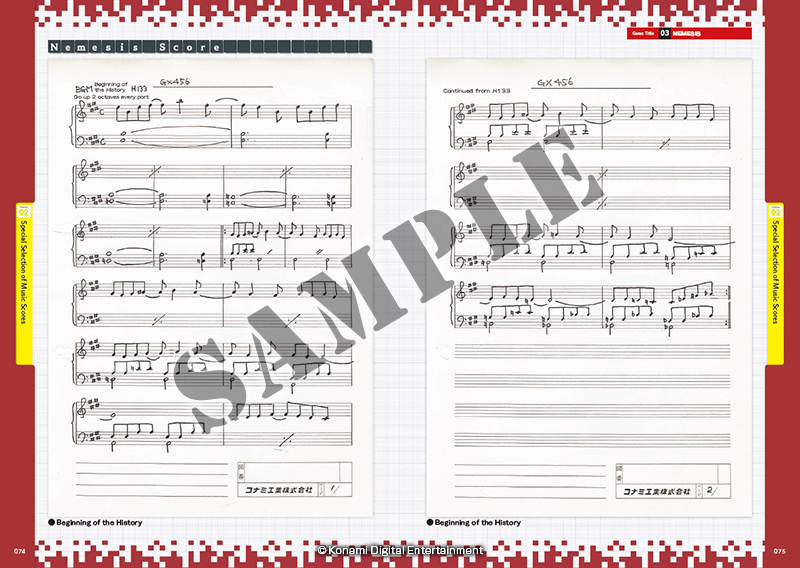 Also included is a bonus eBook with new information about the games, including interviews with the development staff, behind-the-scenes insights, and sketches and design documents never before shown to the public. 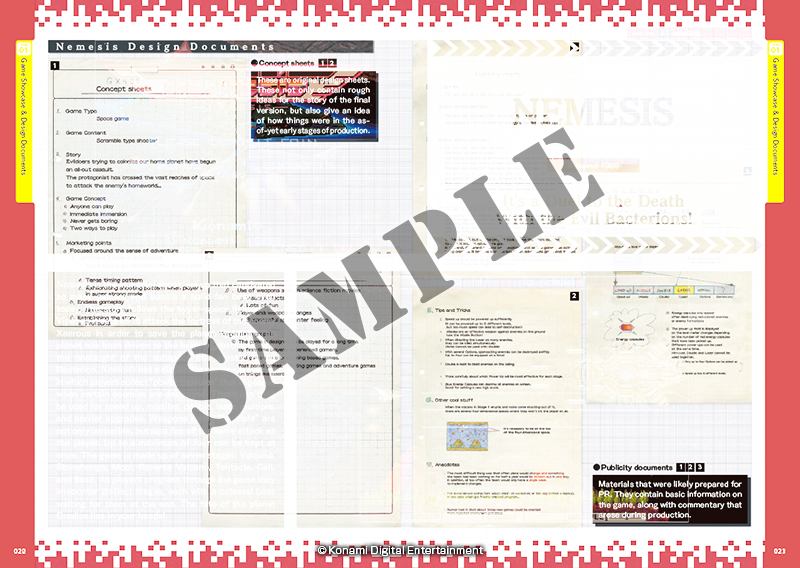 There will also be a bonus book here as well, but it has yet to be detailed. 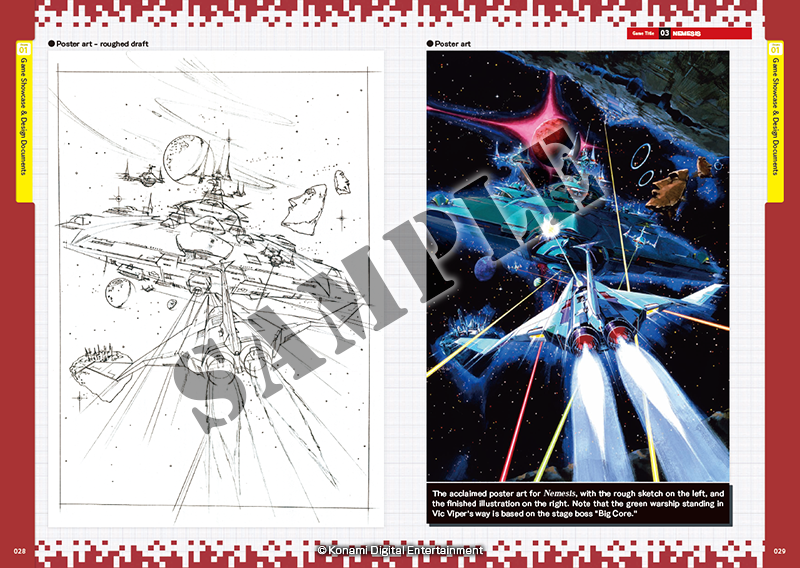 Unsurprisingly, there’s also a bonus book here, but Konami has yet to share the details. 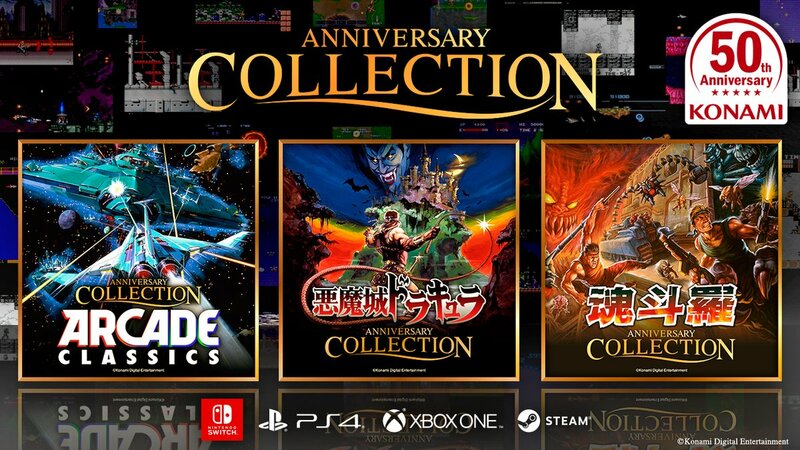 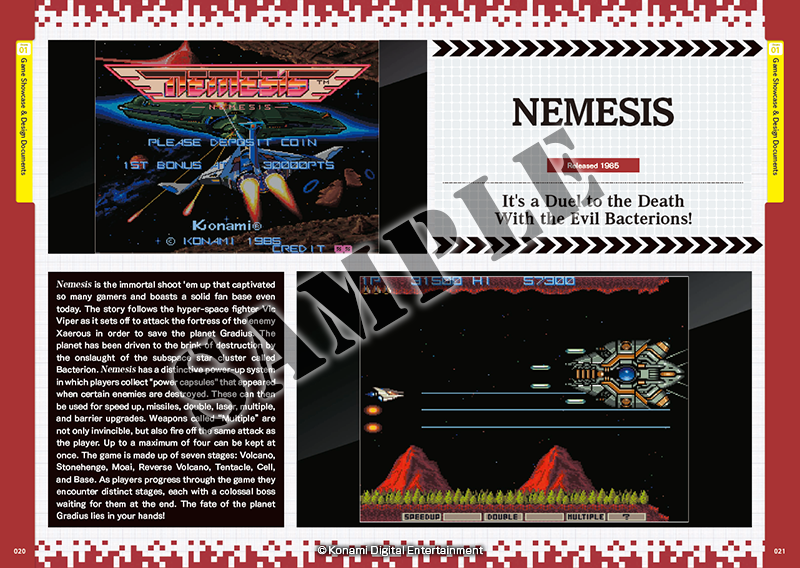 Access the official website for Anniversary Collection Arcade Classics, Castlevania Anniversary Collection, and Contra Anniversary Collection here.